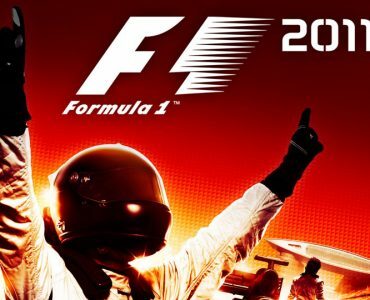 Codemasters have revealed the official box art of F1 2011, their second full-blown Formula One title to come to the PC, Xbox 360 and the Playstation 3. 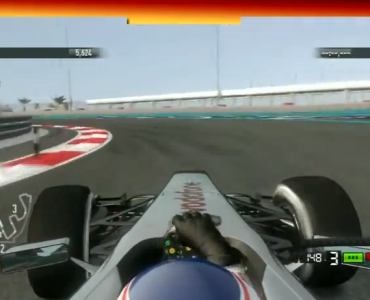 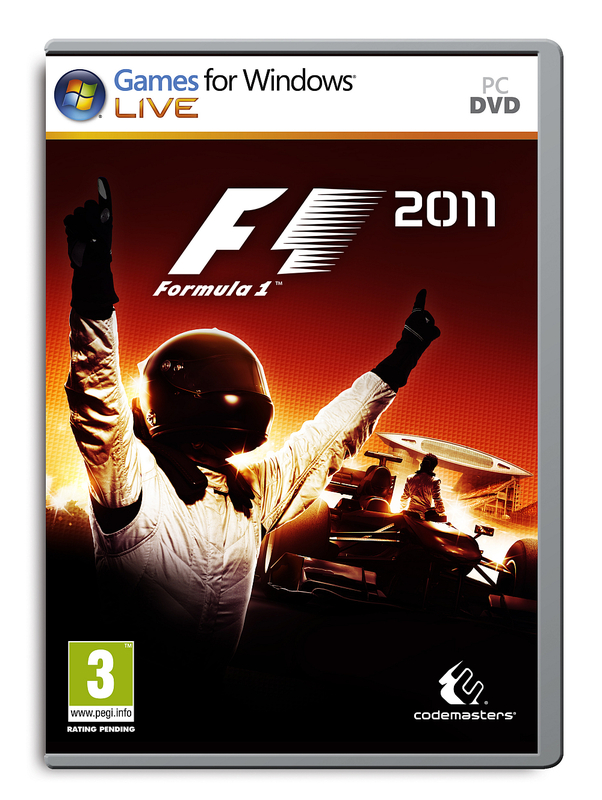 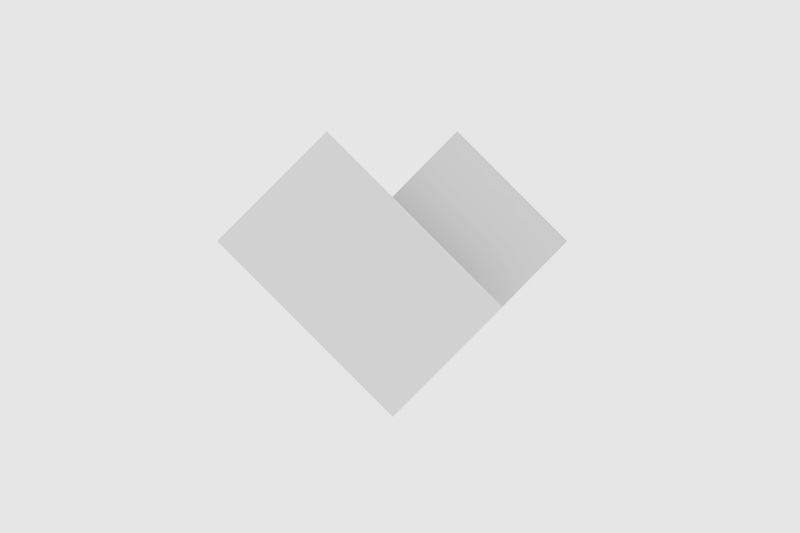 A few days ago, F1 2011 was confirmed to be released on September 23, roughly a year after its predecessor came out. 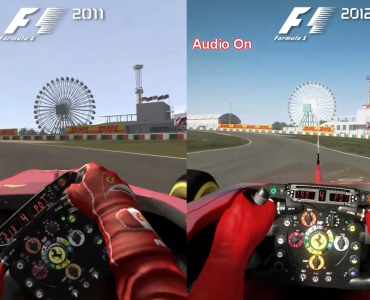 Much like F1 2010 that introduced the Korean Yeongam circuit before the real event, the new title will be giving players the chance to race on India’s brand new New Dehli circuit before the real drivers get the chance to tackle the new venue. 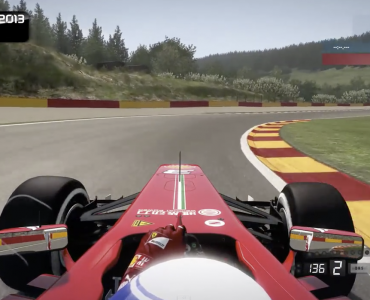 Aside from 2011 drivers, cars & tracks, Codemasters is promising “wide-ranging technical and gameplay advancements on and off track” & “vastly extended competitive and co-operative multiplayer components.” Hopefully, the new title will come more polished as F1 2010’s potential was somewhat buried in a heap of bugs that required an extensive post-release patch.